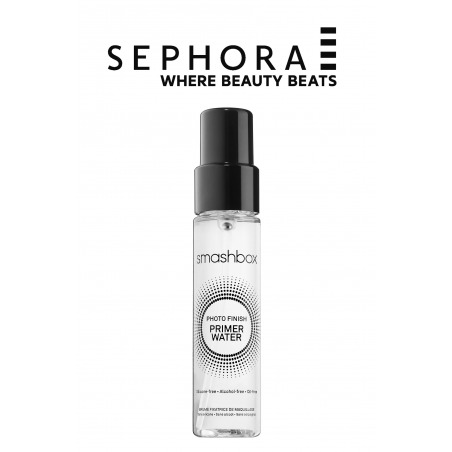 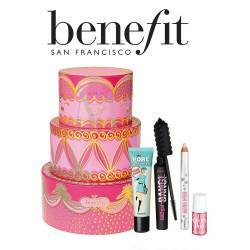 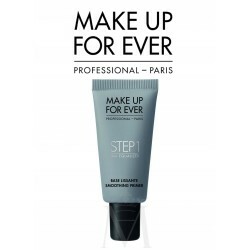 A makeup primer spray that hydrates and revitalizes skin. 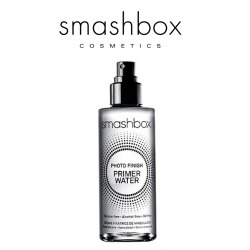 Get the benefits of priming, hydration, and sheer radiance with this all-in-one Photo Finish Primer Water. 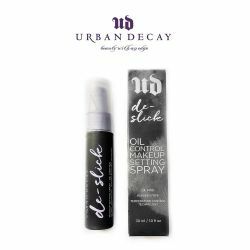 Free of silicone, alcohol, and oil, it’s packed with revitalizing electrolytes that work to reawaken skin and restore moisture. 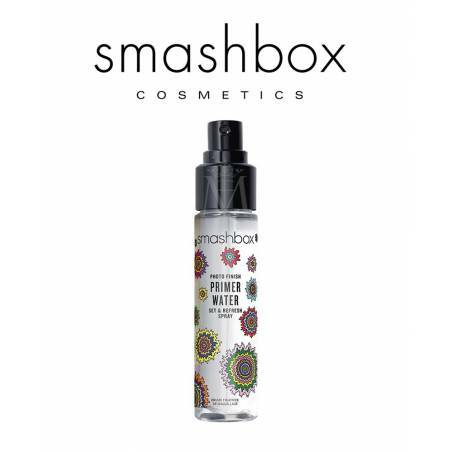 This enriched water instantly absorbs into skin for lasting hydration, leaving skin looking refreshed and ultrasoft while it locks in makeup. 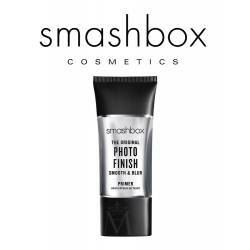 Back in 2000, Smashbox founder and photographer Davis Factor developed our iconic Photo Finish Foundation Primer to help makeup look better and last longer on shoots. 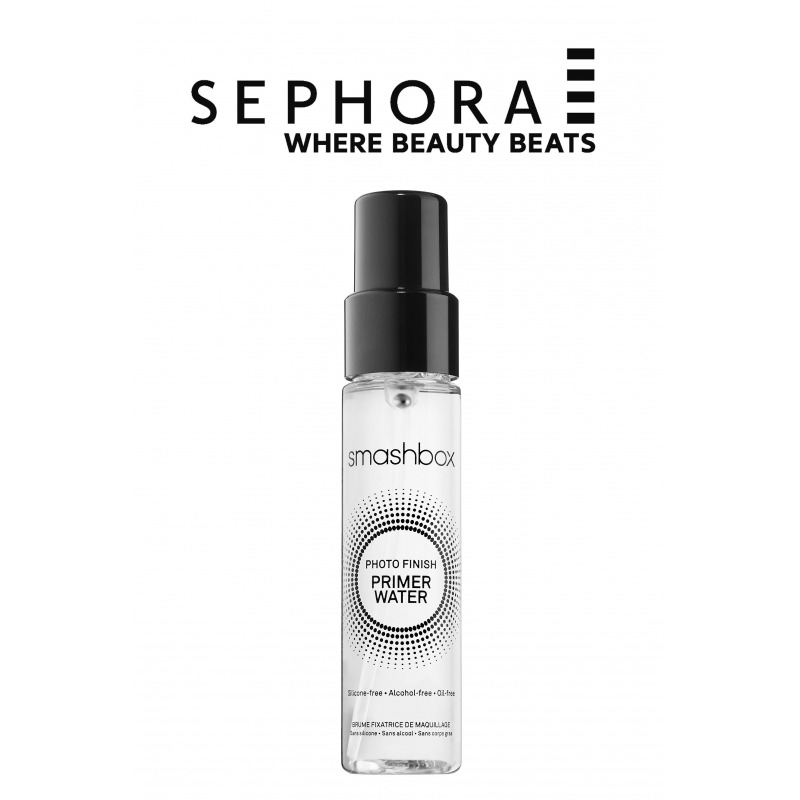 Fast forward 15 years and a new icon is born: Photo Finish Primer Water. 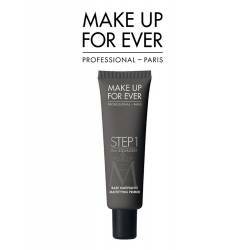 It’s everything you love about the original primer in the lightest, purest, and most refreshing form imaginable. 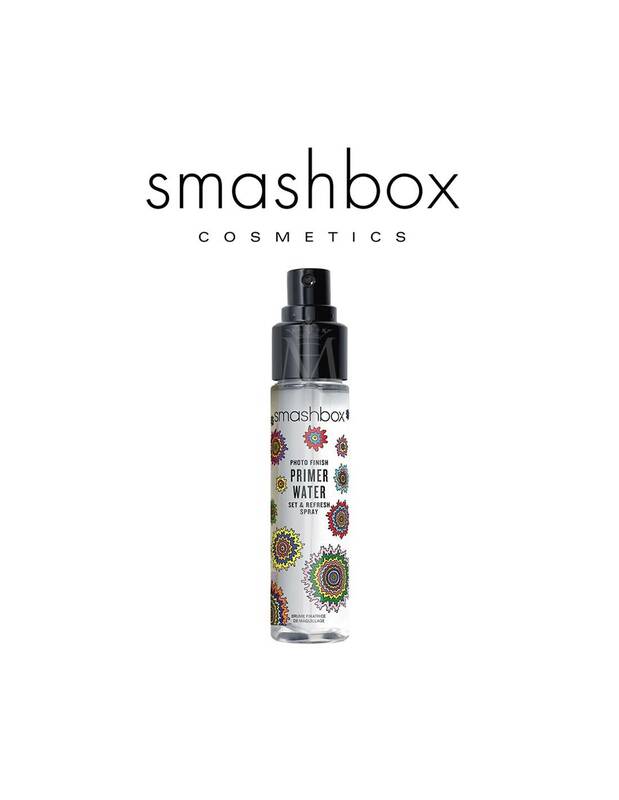 From the silky-smooth texture of the original, to the super-fine mist of this new water, this primer is perfect for all skin types.